Input methods for mobile phones have evolved from buttons, qwerty keyboards to the present day touchscreens. 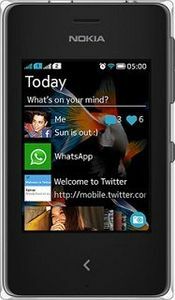 Touchscreen is the most common feature on phones these days, along with cameras, internet browsing and social networking capabilities and music players. Touchscreens make mobiles easy to use albeit making the phone sensitive to physical impact. But with protection and care, touchscreens do last a long time. 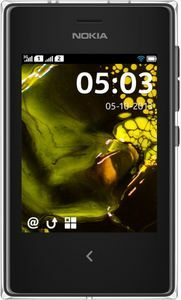 One of the sturdier phones with touchscreens in the market are Nokia mobiles that come with gorilla glass and are glove sensitive, certified by users via user reviews. 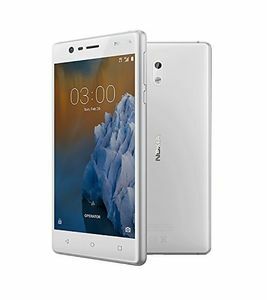 Buy a Nokia touchscreen mobile with mobile specifications you require at the best/lowest price available in India via this mobile price list. 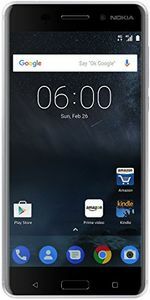 Mobile pictures and user reviews are good sources of information on the working of a mobile, also provided in this price list. Prices are updated daily from online and offline sources. 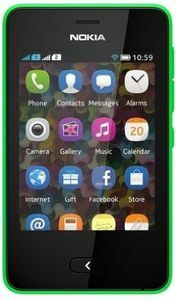 If you find the Nokia Touch Screen mobile price in India 2017 provided above useful then please go ahead and share it with your friends. Otherwise please let us know how we can make it useful for you. 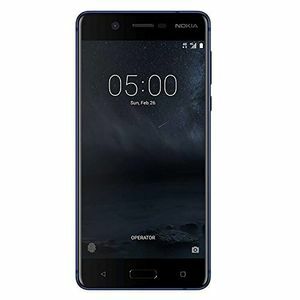 Nokia is holding back the release of Android Pie updates for the Nokia 5, Nokia 6, and Nokia 8 even after it being finalized, according to industry sources. 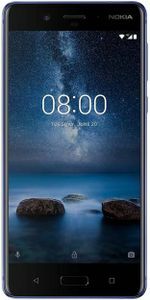 The alleged reason is to increase the sale of the newly launched Nokia 8.1. Nokia 8 has been spotted on Geekbench running the Android 9 Pie. The scheduled update was supposed to be rolled out by November. Though now, the rollout may occur at the end of December or move to January which will be conveniently after the wrap up of the holiday season sales. 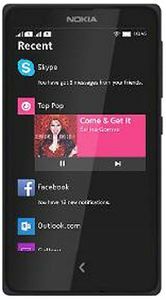 Nokia has denied any such situation and has stated to release the update as soon as it is ready.